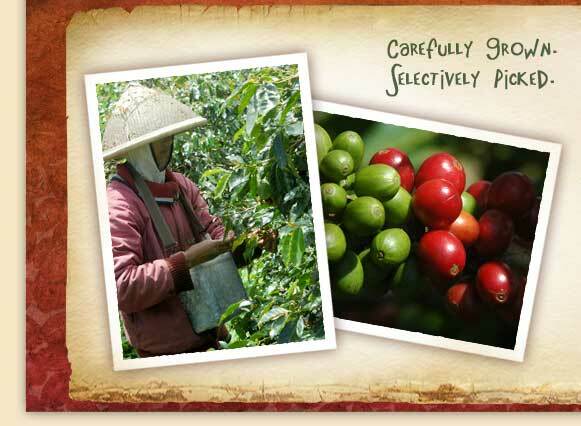 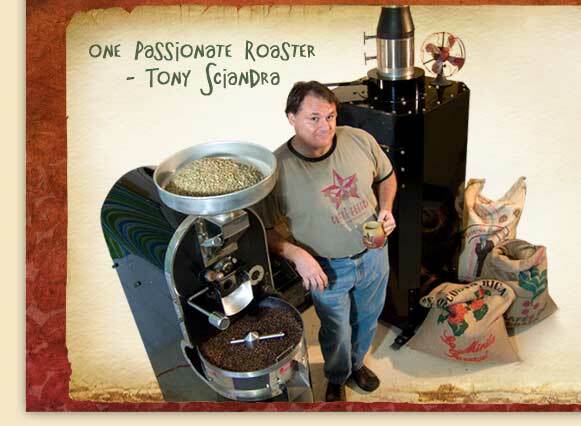 Specialty grade coffee consist of exceptional varietals of the Coffea Arabica species of coffee. 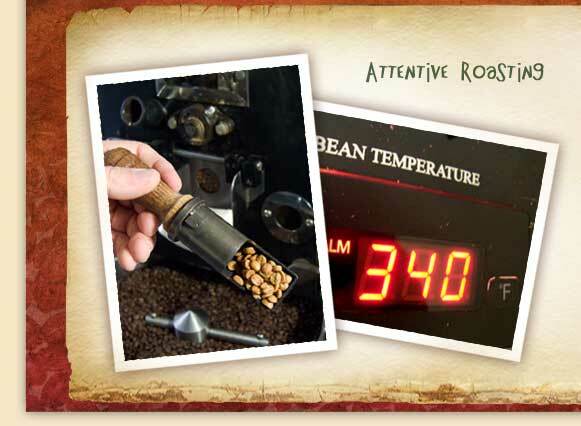 These varietals are grown around the world between the Tropics of Cancer and Capricorn and under specific microclimates usually above altitudes of 3,000 feet. 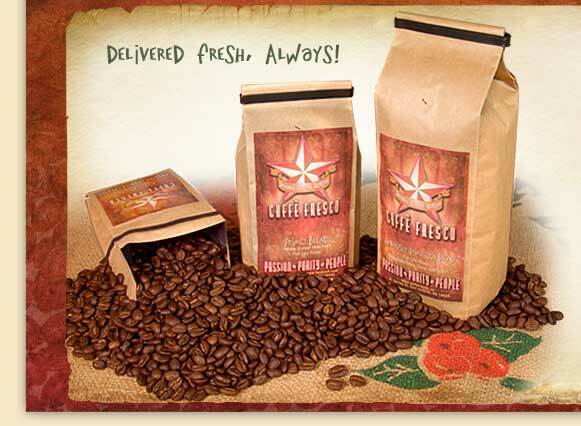 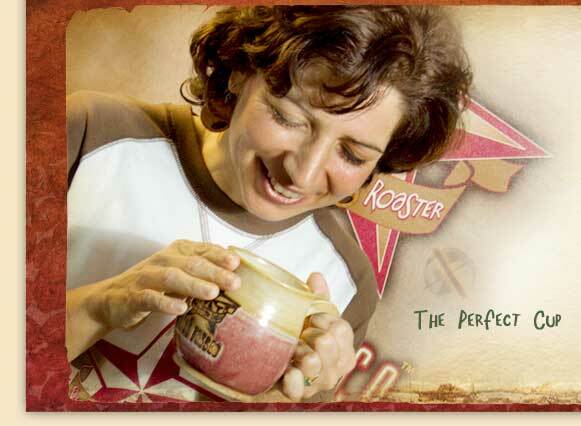 Caffe Fresco painstakingly cups all offerings, patiently monitors the roast profiles, skillfully designs all Signature Blends, and meticulously packages and ships each bag.